We focus on vertical markets such as Retail, CAD, Real Estate, Legal, Manufacturing, Shipping & Transportation, Scientific Computing, Medical, Automotive, Manufacturers, Accounting/Finance, Print & Graphics and Security & Surveillance. Our content focuses on a solution-based approach to productivity, workflow management and tips & tricks. 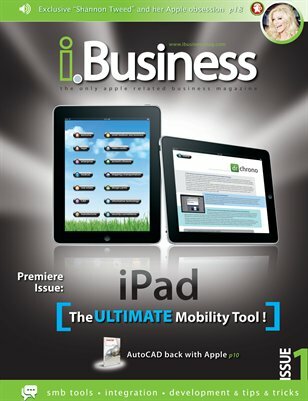 Magazine articles are contributed from a plethora of industry experts with years of experience.